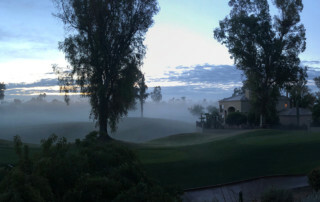 You have found the premier website for Gainey Ranch properties. 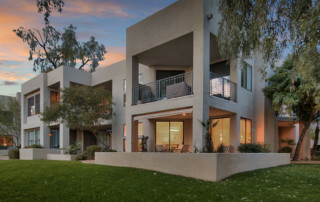 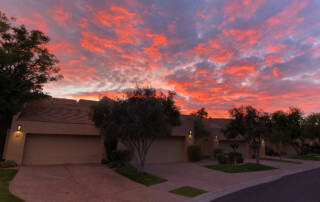 Whether you are new to Gainey Ranch, or you are an existing resident, you will find information here that is timely, relevant, and focused like a laser beam on what most people consider the finest all-around community in Scottsdale. 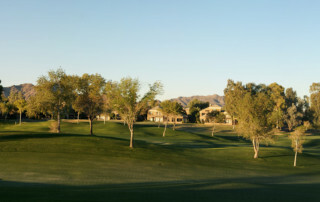 There are 19 neighborhoods with more than 1000 total homes nestled along the fairways of Gainey Ranch Golf Club. 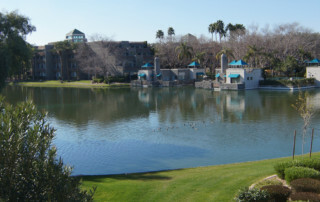 Property choices range from the condos of the Courts to the estates of Vaquero. 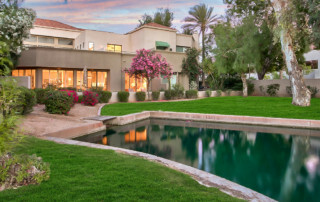 Prices range from the high $200 thousands to more than $2 million. 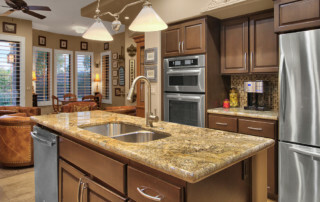 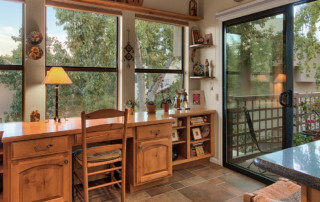 Let me help you find the perfect fit for your needs in Gainey Ranch. 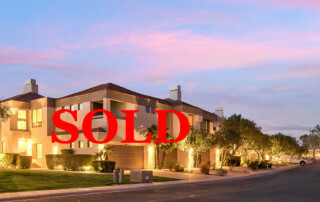 And if you should decide to move, I can help you sell your home and realize its full value.